Why not Sample Some Fresh, Australian books? Have you read any of my books? Any day now, and there will be five on sale. If Short Stories are your forte, why not try one (or all) of my ‘Life and Love ‘ series? 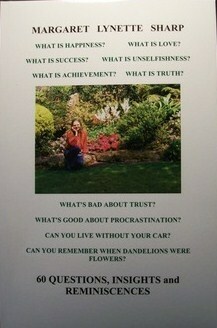 Just click on Margaret Lynette Sharp via Amazon .com., peruse some pages, and judge for yourself. 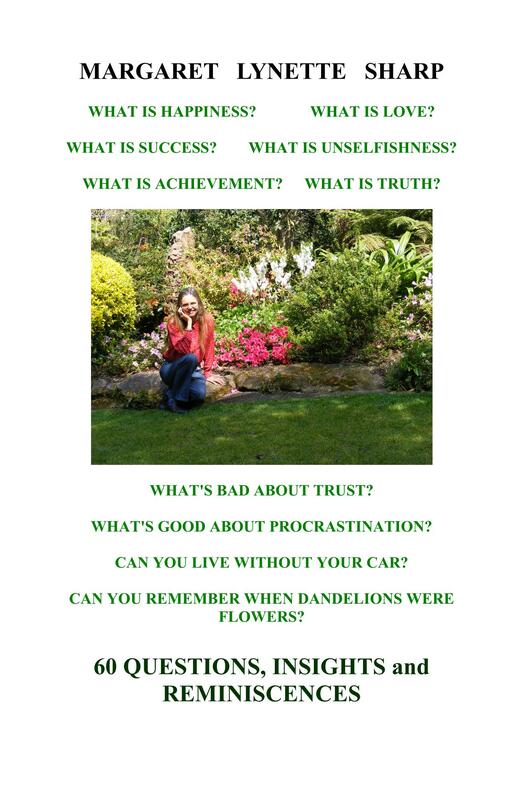 Within days, ’60 Questions, Insights and Reminiscences’ will be up on the Amazon.com site, too. This is a quick, (hopefully) humorous and insightful look at life through the eyes of a baby-boomer: that is, me. If you enjoy my blog, then why not go that one step further and check out my books?